Thank you for stopping by to listen to the latest episode of the Amazing Teacher Podcast. 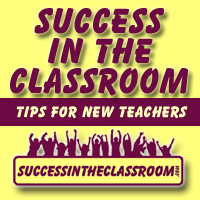 In this episode, I continue reading from my book, Teach Happier – 21 stress-reducing, joy-inspiring, burnout-avoiding strategies to help teachers love their jobs and have more success in the classroom. I read chapter 4, which is the strategy called, Thank Your Class. This is a strategy that I wished I had used more often when I was teaching. 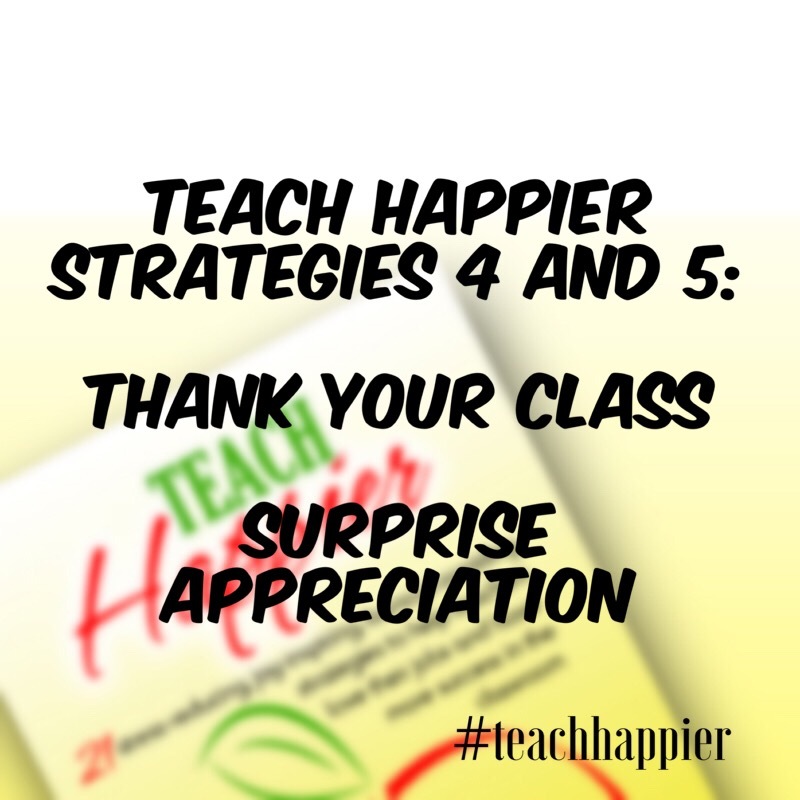 It’s a great way to bring a little bit of happiness into your classroom. I also read from chapter 5, where I share the strategy, Surprise Appreciation. This is one of my favorite strategies, and I know that once you begin implementing it on a more regular basis into your life, you’ll understand why. I also mention and recommend a great book that I have found very helpful, especially in the area of happiness. The book is Brené Brown’s, The Gifts of Imperfection: Let Go of Who You Think You’re Supposed to Be and Embrace Who You Are. Thank you again for taking a listen. Please share the podcast with your teacher friends on Social Media.